“Hey EduKits. I wanted to let you know how excited I am to have just completed my first 3D printing project. Two of my kids went to your tech workshops in the school holidays and after watching them at home on TinkerCad I thought I’d give it a go myself. I needed to replace a broken suspension part from one of my remote control cars and since it was plastic I thought it could be 3D printed. I managed to draw it up on TinkerCad then printed it with my kids help to get the settings right. 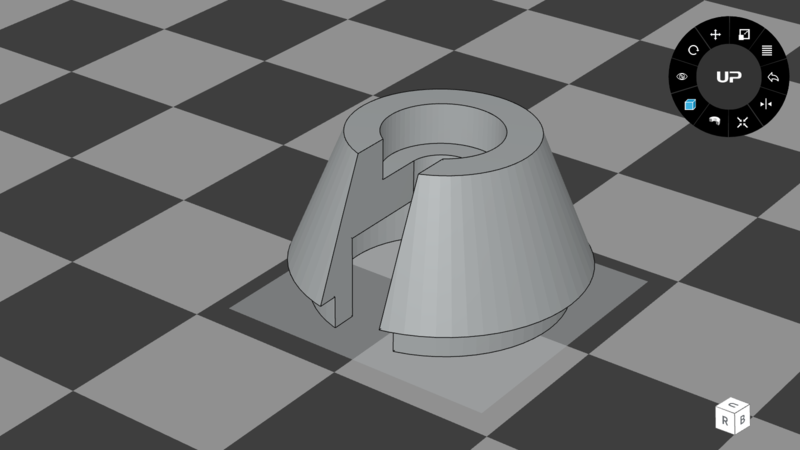 I was so excited I created a Thingiverse account to share it with the world”. At EduKits, we love getting feedback from our community and hearing about what projects people have been able to create with electronics, coding and 3D printing. If you’ve got a project you’ve made with our Amazing Annoyatron kit you can share it on Instagram with the #Amazing Annoyatron hashtag. Alternatively, you can send us a message through our contact page. Previous PostIt’s YICTE time - pull out your Annoyatron! 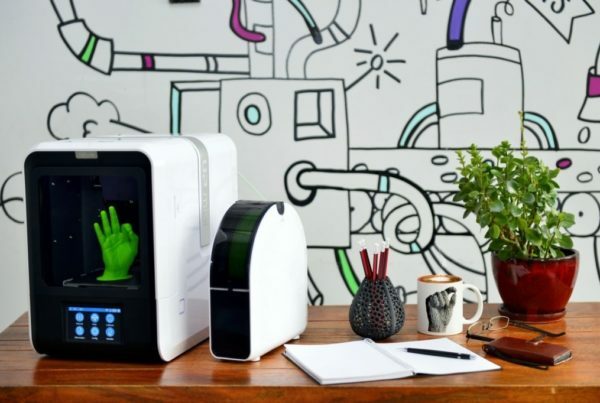 World’s biggest 3D printer giveaway for schools – have you applied? 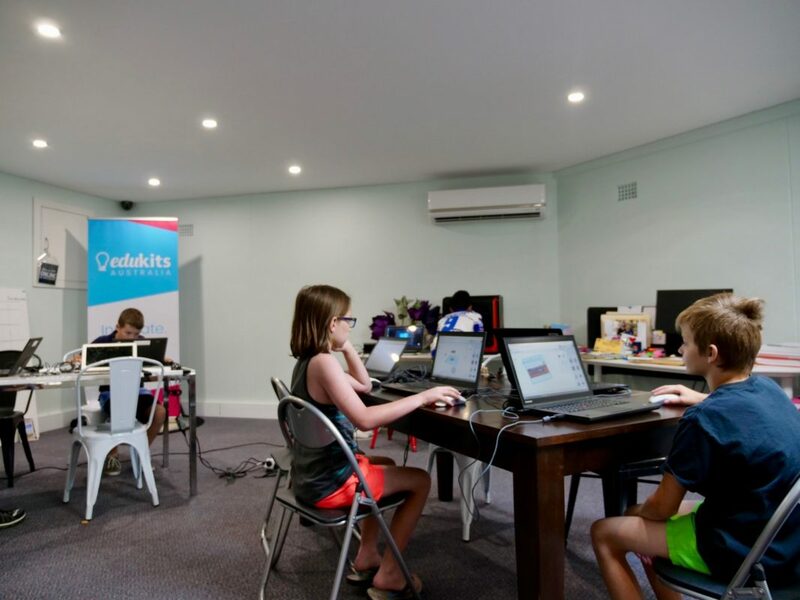 EduKits is all about getting kids and teens involved with exploring and developing new technologies. Copyright © 2016 - 2019 EduKits International. All rights reserved. Like the sound of freebies and special offers? Join our mailing list to receive all that, plus news and updates on cool new projects and product launches. Trust us, this is sweet stuff.